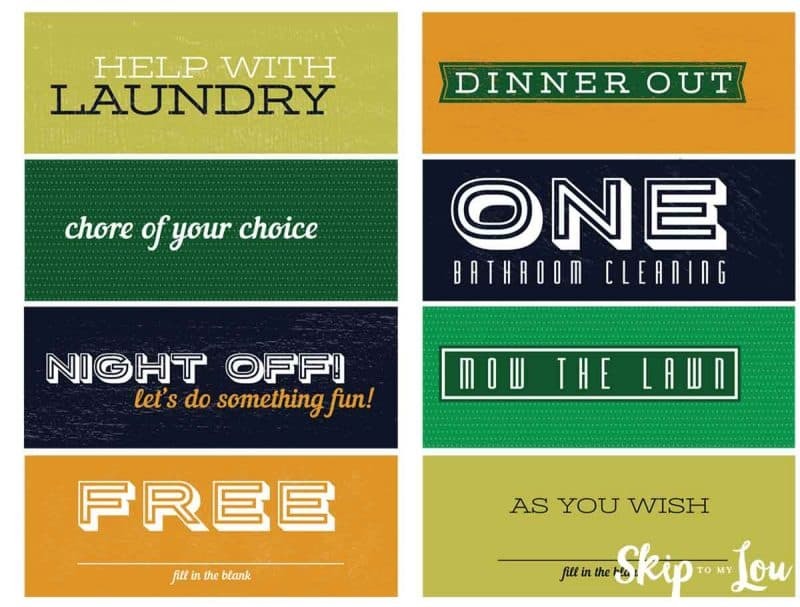 This printable Father’s Day coupon book will be a much-appreciated gift! This DIY coupon book for dad is super easy to assemble. 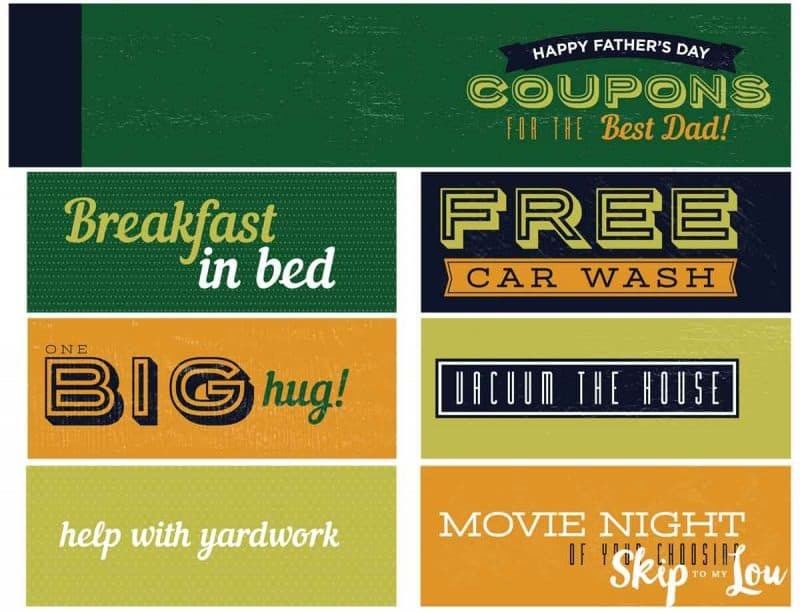 Fathers day coupons give Dad just what he needs for Father’s Day! You might also like this black and white version that is printed on colored cardstock. 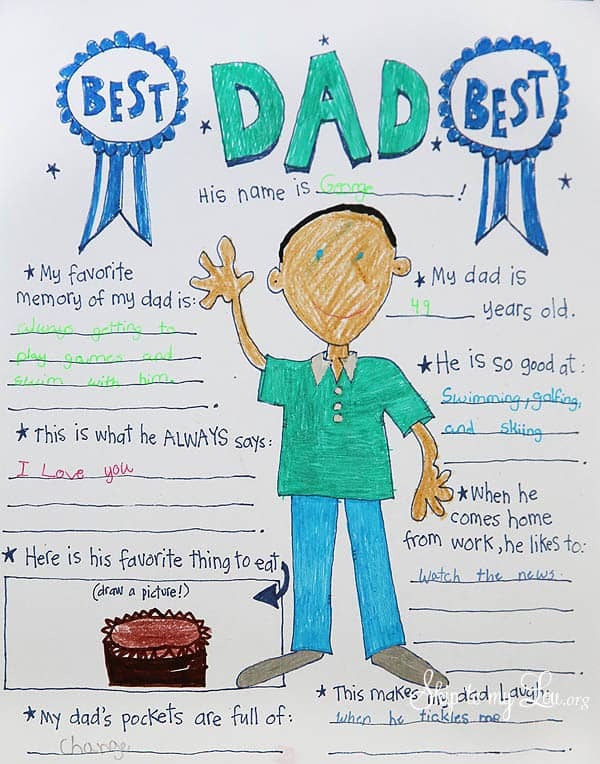 Simply download the Father’s Day coupon book print in color on cardstock. Next cut out all the coupons and the coupon book cover. 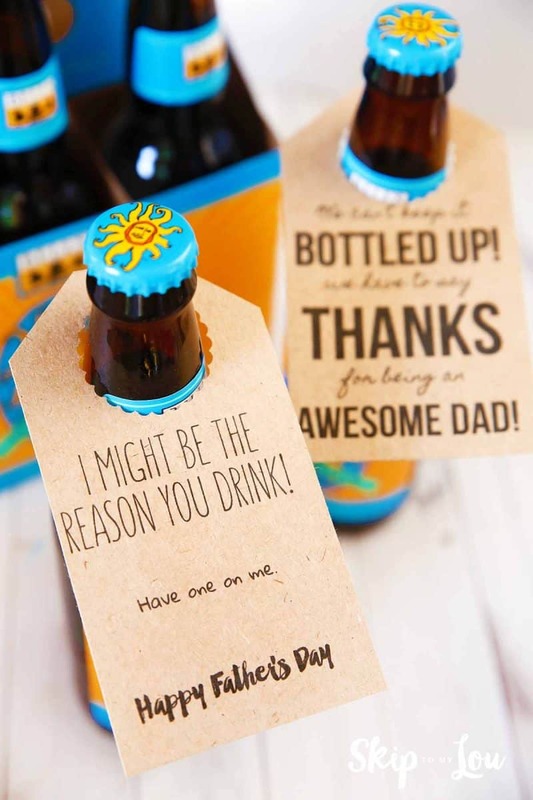 Your dad will love all these Father’s Day coupon ideas! 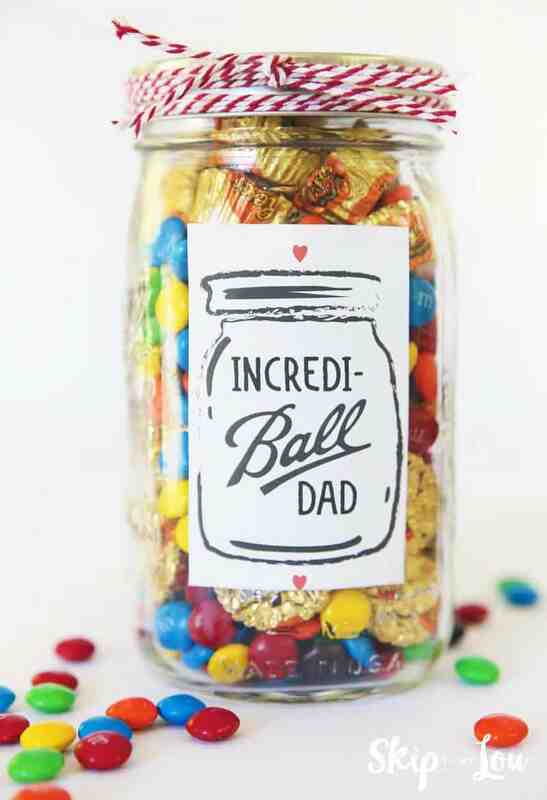 The ideas are helpful and useful and make dad feel loved and appreciated all year long. Fold in the black end on the cover. Place the coupons inside the cover under the folded flap and staple. It takes just a few minutes and then you have a nice gift with great coupons for Dad. More ideas for Dad on Father’s Day! 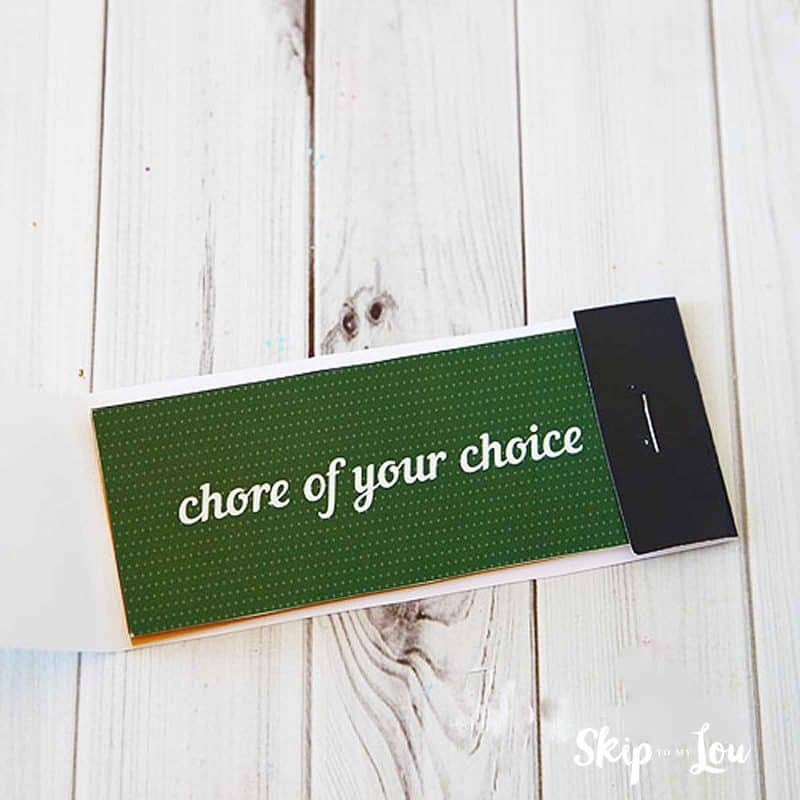 For a few more last minute Father’s Day gift giving ideas… Give Dad a special treat with this free printable candy bar wrapper. Kids will also love coloring this free printable BEST dad coloring page. 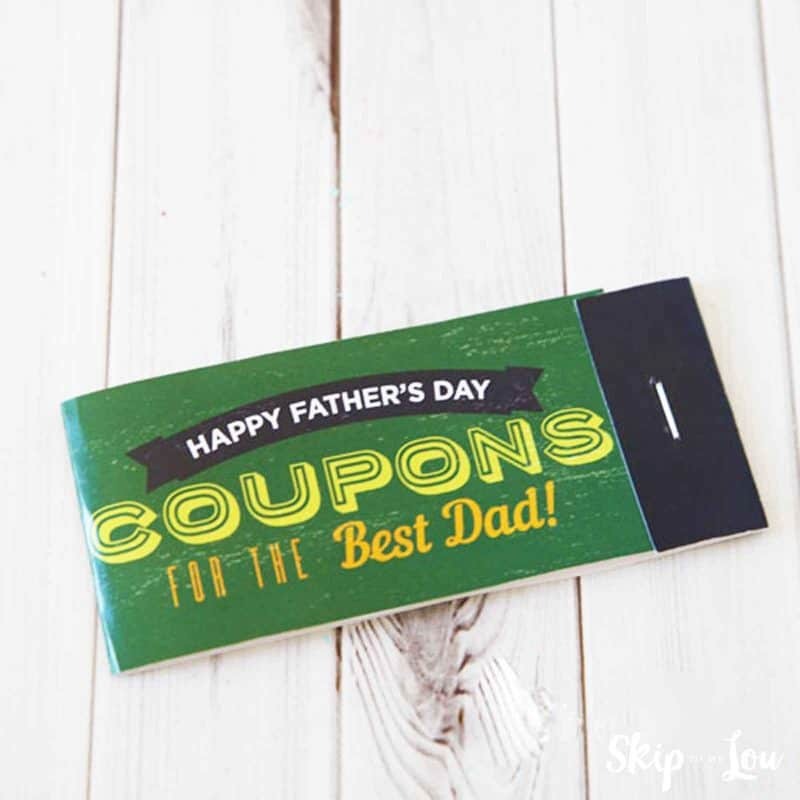 Hope you love these Fathers Day coupons! Happy Father’s Day to all the Dad’s out there, thank you for all you do!